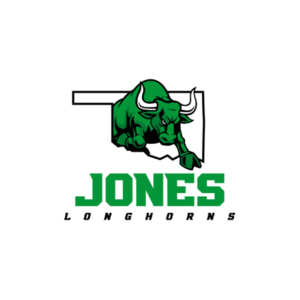 Jones High School will host Oklahoma Christian School in Class 3A Basketball Districts on Friday, February 15. Girls will play at 6:30 pm and Boys will play at 8 pm. This is an OSSAA playoff event. Ticket prices are $5.00 for students and adults. Jones High School will also host a Class 3A Regional February 21-February 23. Ticket Prices are $5.00 for adults and students. The Regional Tournament will have an afternoon session and an evening session. Tickets have to be purchased for each session. The High School and gym will be closed and emptied between sessions to clean facility. Jones Boys and Girls placement on Regional bracket is determined by District results. Since these are OSSAA playoff events, only OSSAA playoff passes are able to be accepted.